Ara Mina (left) will be seen again in a Kapamilya drama series after ten years. 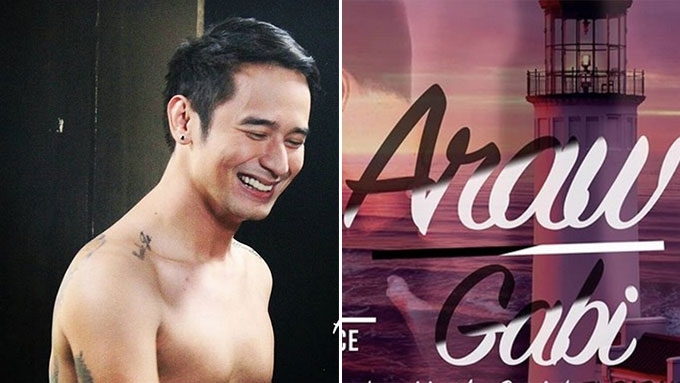 She will be part of Precious Hearts Romances presents Araw Gabi, starring JM de Guzman and Barbie Imperial (right frame). After ten years, Ara Mina will be seen again in a full-length teleserye produced by ABS-CBN. She is part of the upcoming series Precious Hearts Romances presents Araw Gabi, topbilled by JM de Guzman and Barbie Imperial. Her inclusion in the series was announced on PHR: Araw Gabi's official Instagram account, along with other cast members. Ara's last teleserye with ABS-CBN was the 2008 series Ligaw na Bulaklak, which was aired in the afternoon slot. She also did several teleseryes with GMA-7, with occasional guest appearances in ABS-CBN's drama anthologies such as Maalaala Mo Kaya, Wansapantaym, and Ipaglaban Mo for the past ten years. Her last teleserye prior to PHR: Araw Gabi was the 2017 Kapuso afternoon series Pinulot Ka Lang Sa Lupa. Singer-actress Vina Morales also makes her teleserye comeback after two years. 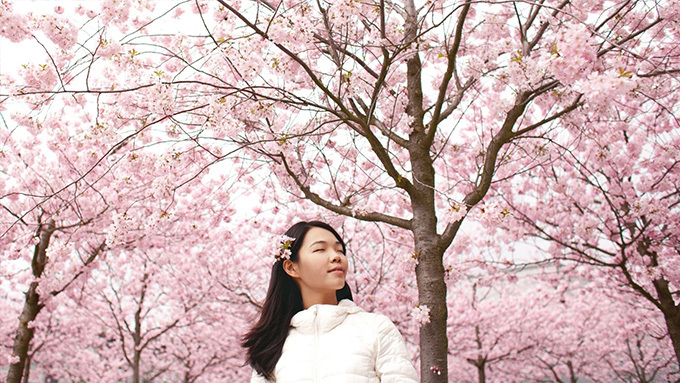 Her last drama series was the romantic-comedy show Born For You in 2016. Raymond Bagatsing and Rita Avila, who have worked with each other for several teleseryes including Marinella (1999) and Sabel (2010), are also part of the cast. 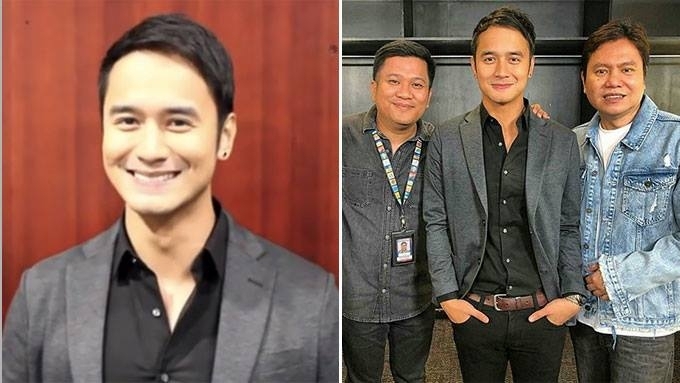 Former TV5 actor Victor Silayan, who was last seen in the movie Ghost Bride, will also play an important role in Araw Gabi. Fresh from his successful stint in Wildflower, RK Bagatsing will also be seen in PHR: Araw Gabi. Based on the photo collage, it seems that RK will play an important role in the life of JM's character Adrian. This will be the first time that RK gets to work with his brother Raymond in a drama series. 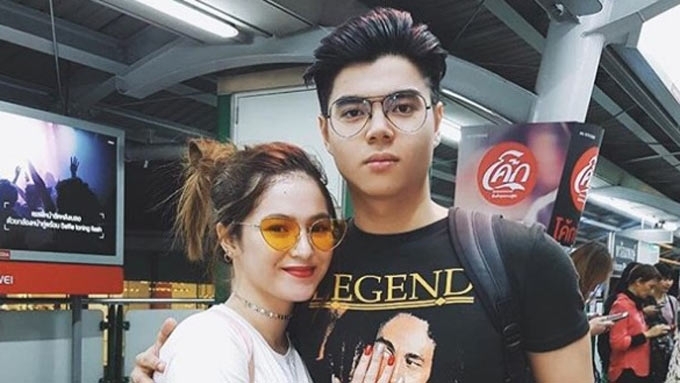 Playing supporting roles in PHR: Araw Gabi are: Star Magic actress Ysabel Ortega, newcomer Ivana Alawi, and Hashtags member Paulo Angeles. Phoebe Walker, the actress who won Best Supporting Actress in the 2016 Metro Manila Film Festival for Seklusyon, also makes her teleserye debut via PHR: Araw Gabi. Cameras started rolling for this new drama series last February 14. ABS-CBN has yet to announce the airing date of Araw Gabi.